RECENT UPDATES! Spectacular custom home situated on a premium golf course lot in the desirable "Links" section of Windrose! 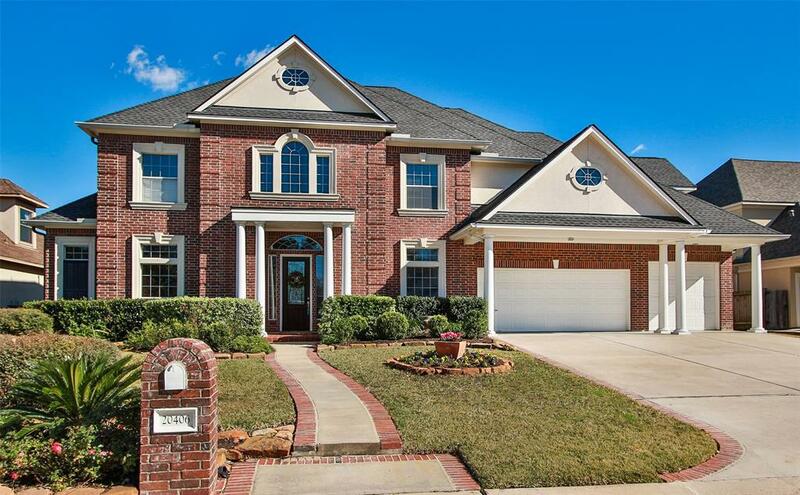 Featuring 4/5-bdrms, 4.2 baths w/oversized 3-car garage. 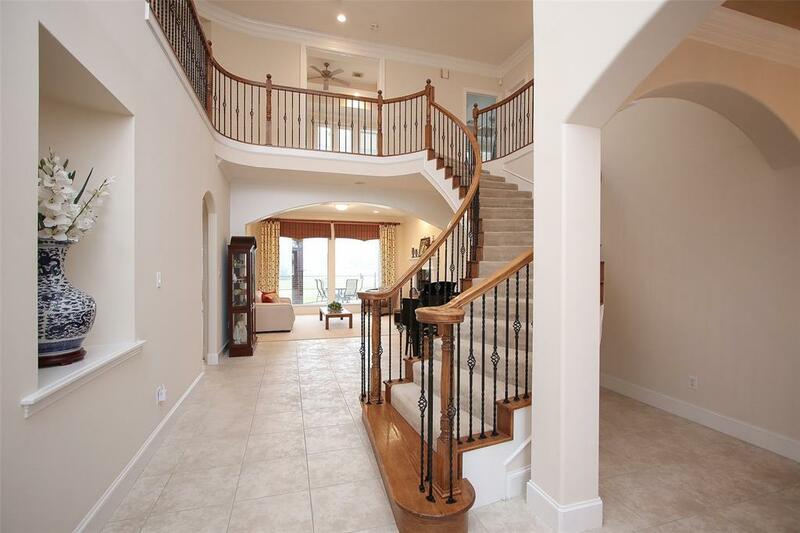 Gorgeous open floorplan w/2-story foyer, winding staircase, handsome study, formal dining & living RM. Beautifully updated gourmet island kitchen offers butler's pantry, breakfast bar, SS appls, gas cooktop, dbl ovens, granite counters, blt-in refrigerator and walk-in pantry! Den features updated wall-to-wall built-in, gas log fplc & wall of windows overlooking the golf course. Master suite w/tray ceiling and bay window with stunning views. Master spa w/dual vanities and closets, separate shower & Jacuzzi tub. Game RM, media RM, computer nook, rear balcony + 3-bdrms up! 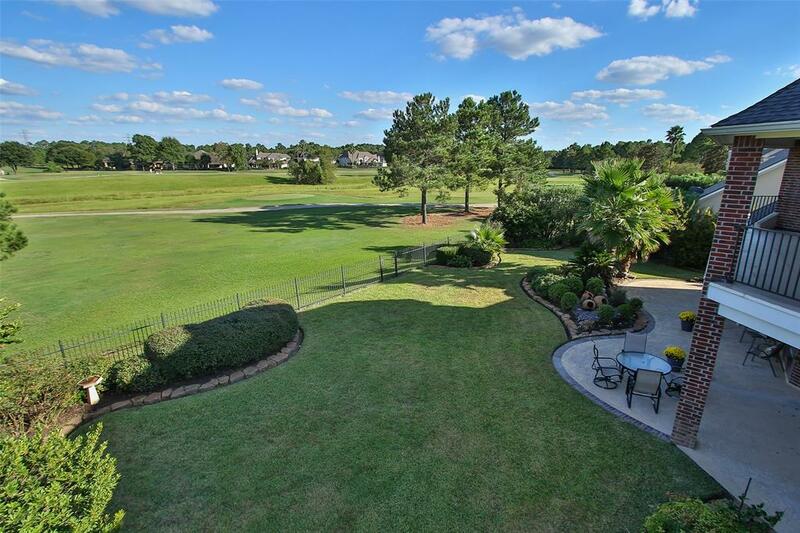 Fabulous backyard w/lovely landscape and extended covered patio. 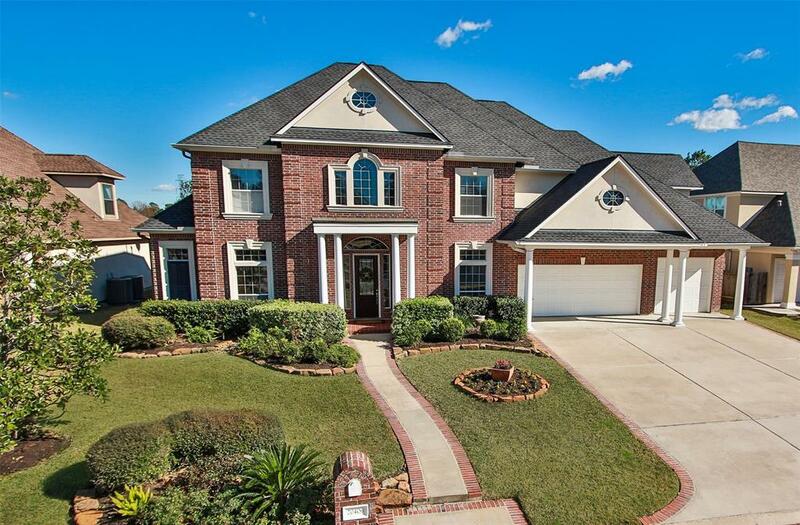 Convenient to Grand Parkway, I-45, shopping & dining. Roof 2015, two Trane HVAC systems 2016, recent paint throughout. Acclaimed Klein ISD!